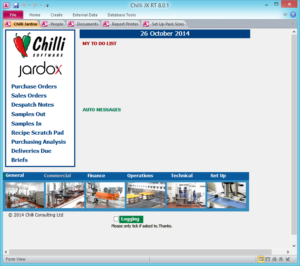 Chilli is a whole-business food industry program that covers stock, product traceability, recalls, purchase orders, sales orders, recipes, budgeting, forecasting, HR including holidays, recruitment and disciplinary matters, CRM, planned maintenance, New Product Development and pretty well anything else you can think of! 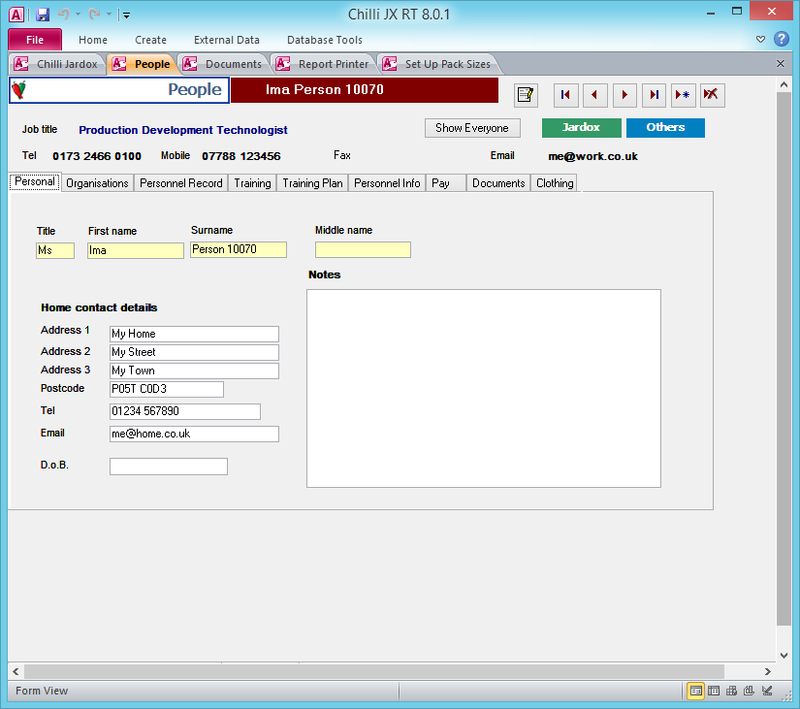 We’ve worked with our colleagues in Chilli and in their new collaboration, AgileChilli, on many features of the system as it’s grown over the years: mainly integrations and add-ins. 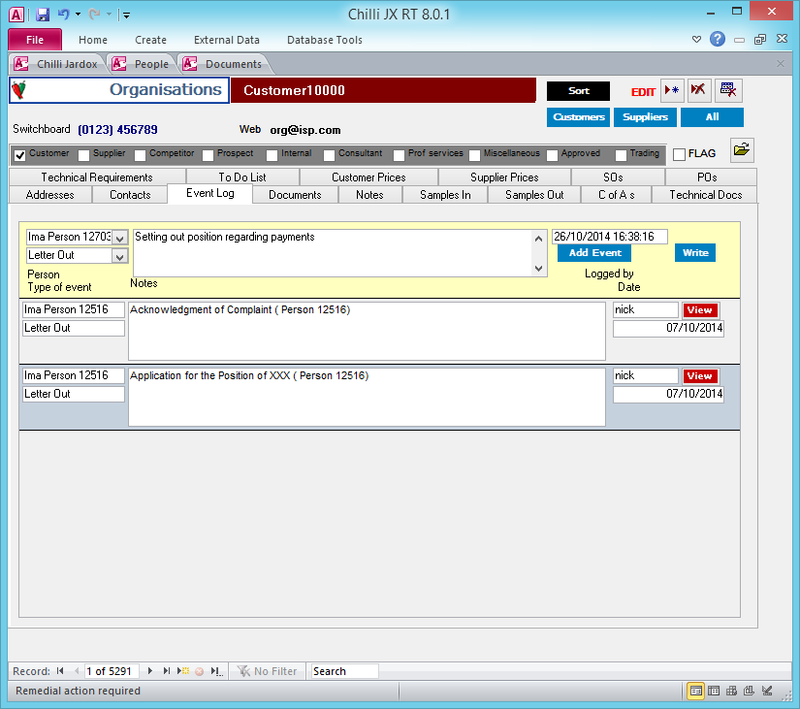 We now support the desktop version in several Chilli clients as AgileChilli develop the cloud version.